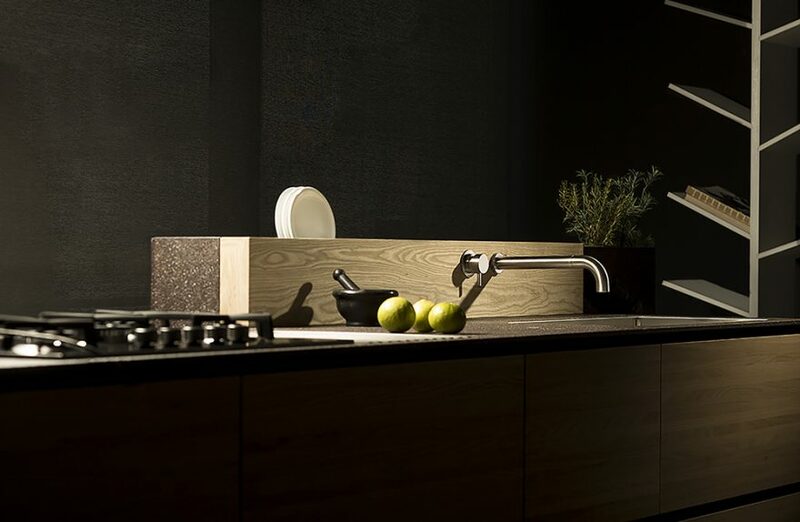 Pure water in the kitchen with two new mixer collections by Gattoni Rubinetteria, both made with the new Bluewave® certified raw material. 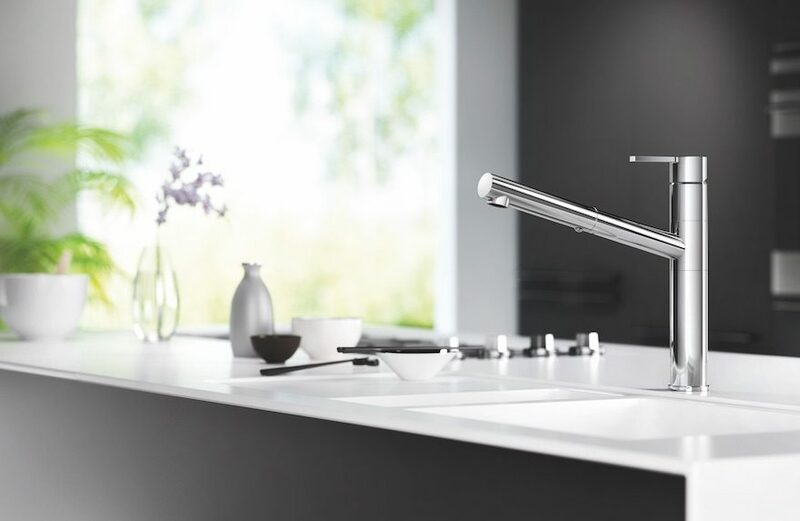 It must surprisingly combining the recessed mixer with the solution plus the removable barrel, a fundamental characteristic for each kitchen environment. 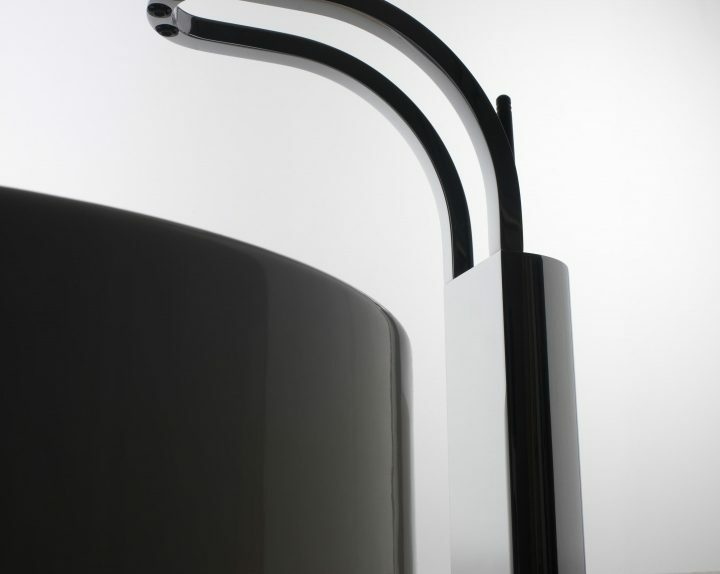 A harmonious balance of design and technology, are the contents of the many advances that TREEMME TAPS will present at the International Salon of bathroom 2012.